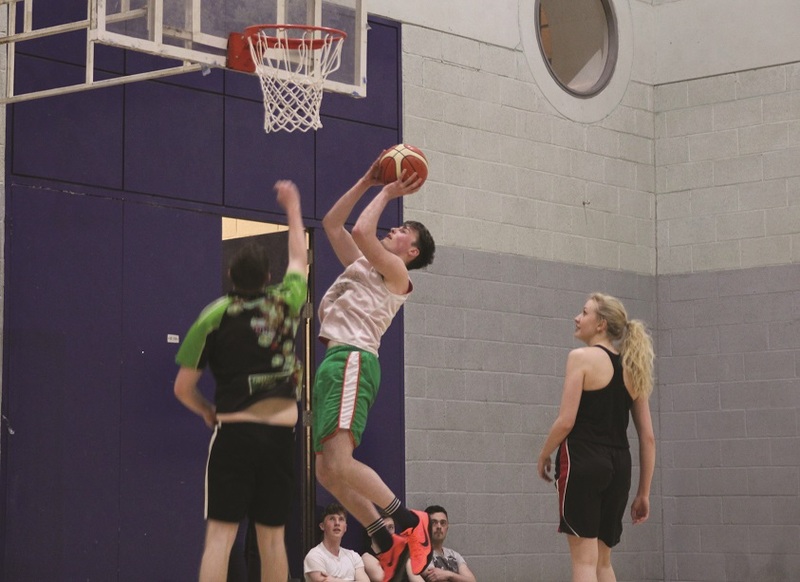 After a successful first run last year, the DCU Basketball Mixed 3v3 Tournament is returning next Tuesday with a slight twist, as the club have partnered with the MELLIE Project. 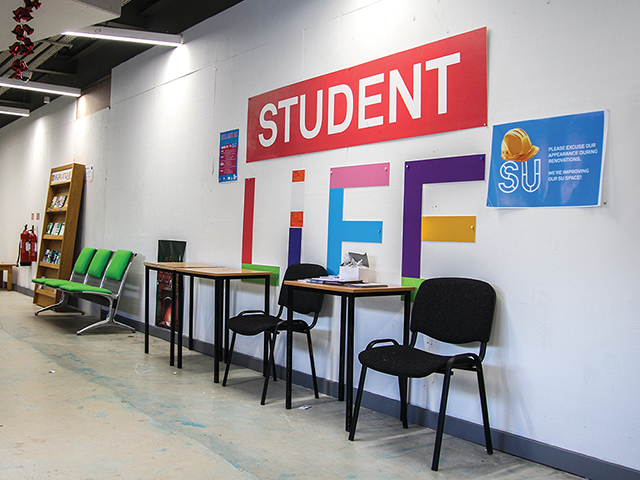 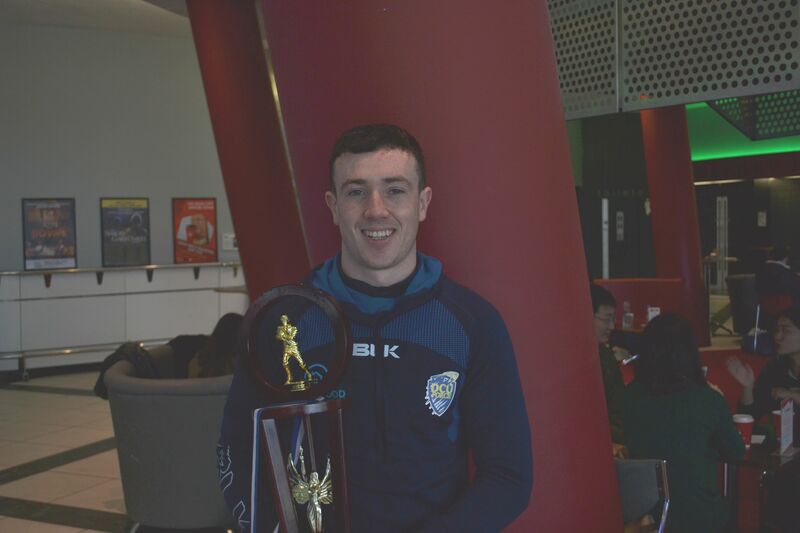 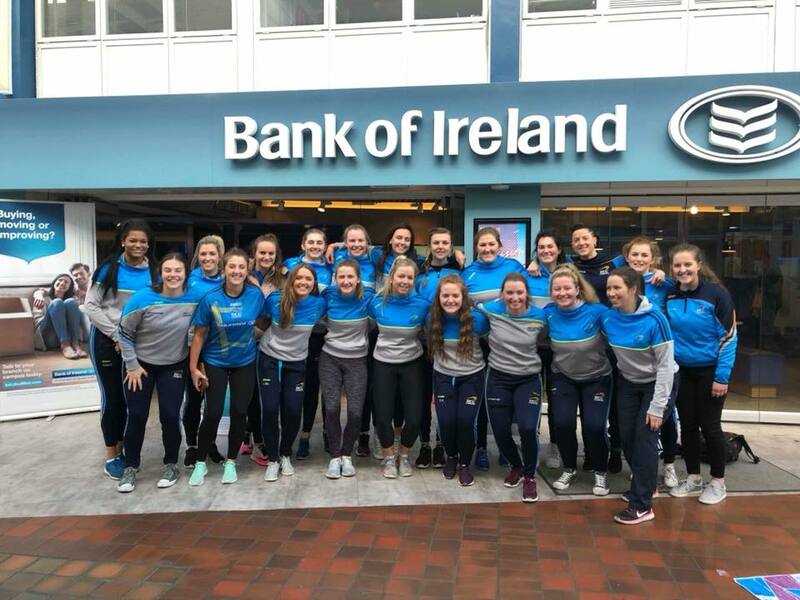 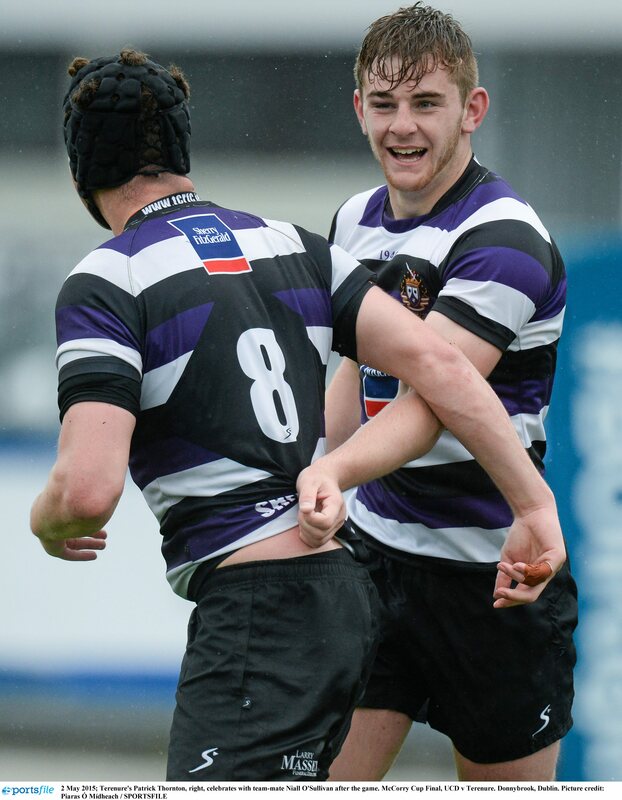 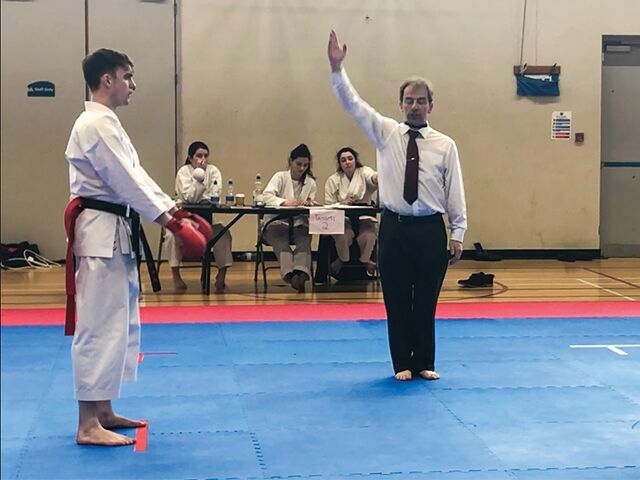 DCU enjoyed a successful run in the 2018 All-Ireland Intervarsity Karate Championships finishing second in UCC on March 10th. 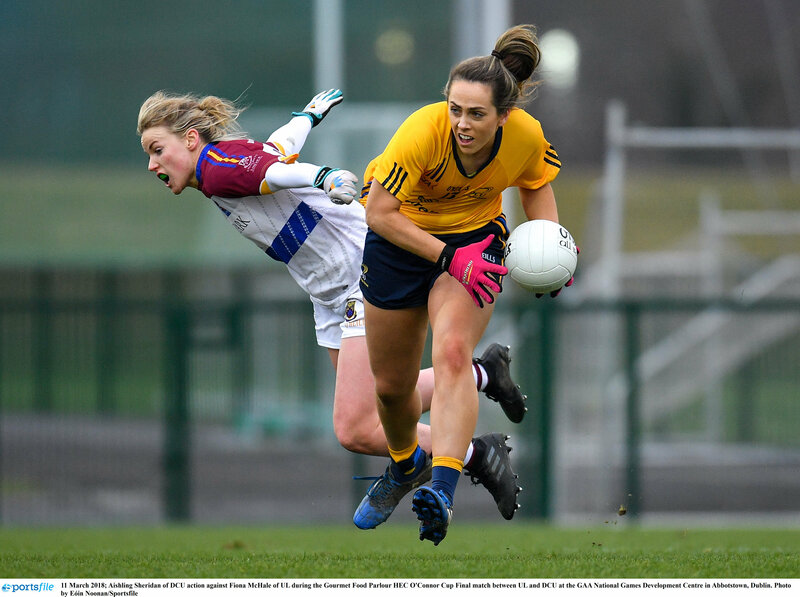 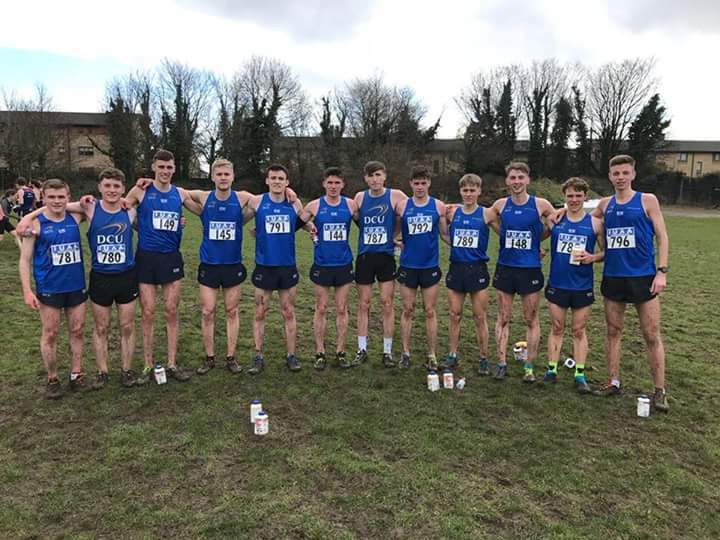 DCU retained all three of their Intervarsities Cross Country team titles last week at the Trinity Sports grounds in Santry.